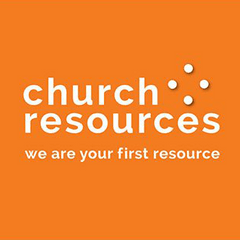 Church Resources (CR) is one of Australia's largest aggregated buying groups enabling supply solutions exclusively for not-for-profit organisations. 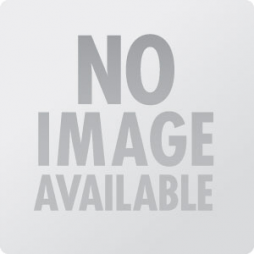 CR is wholly owned by Procurement Australasia Limited, one of Australia's most innovative and successful procurement organisations servicing members and clients in the private and public sectors. Although we started out assisting the Catholic Church – hence our name – our services have grown to support all Australian not-for-profit organisations, both faith-based and secular, regardless of size or location.